As spring quickly approaches, thoughts turn to cleaning and organizational tasks. 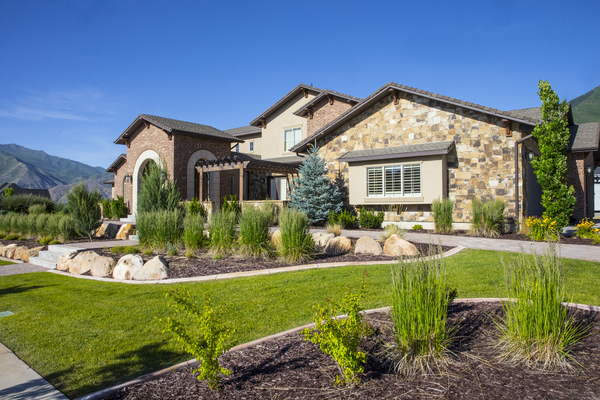 As you contemplate facets of your home that you want to improve, why not consider beautifying your garden area as well? Here are some practical suggestions on renovations you can make to add vitality and joy to your garden. 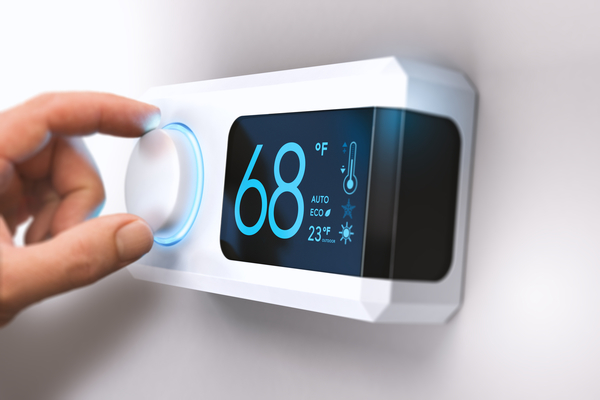 Programmable thermostats make sense for homeowners. The technology is getting more affordable and accessible through most electronic devices. 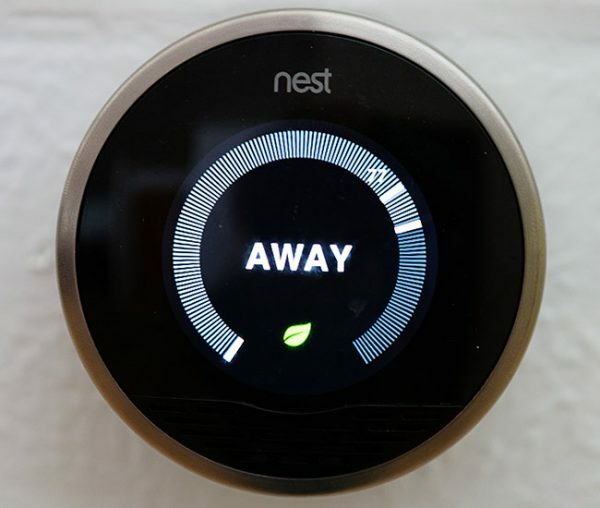 Many utility companies offer rebates for installing a smart thermostat. Using one correctly will help you save money on your Bay Area heating and air conditioning costs. 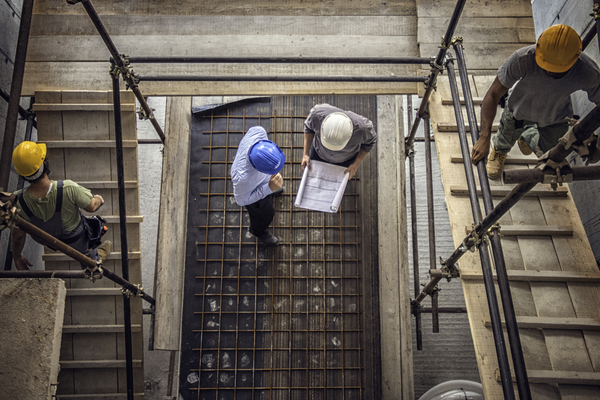 Commercial property can be an expensive investment, so it is important to take steps to protect it. 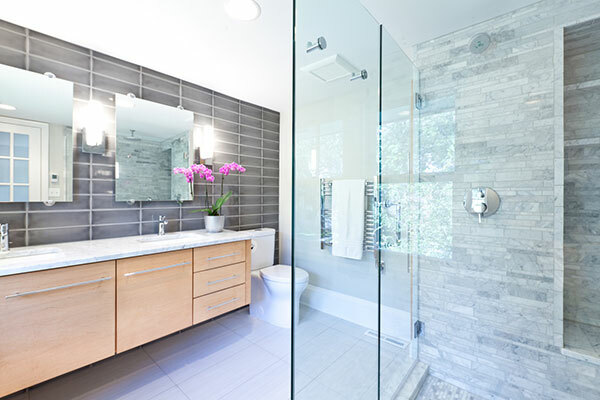 With some clear strategy, you can look at some renovations that can shield your property from damage. This will make it more attractive for customers or tenants, and improve its long-term outlook. The end of the article provides a way to get started by sharing resources to learn more about Bay Area air conditioning, heating, and building improvements. With the north winds blowing off the ocean causing the temperatures to drop low during the winter months in the Bay Area, you want to know your heater is going to work at full capacity keeping keep you warm and happy. Our goal at B.A. Morrison is to ensure you stay warm this winter. Heaters, regardless of age, like everything that has working parts require maintenance to avoid emergency service that is inconvenient and possibly costly. A Bay Area air conditioning and heating technician can inspect your HVAC system to ensure your furnace runs smoothly all winter long. The holidays can be a great time to enjoy your home, especially if you’re hosting friends and family. 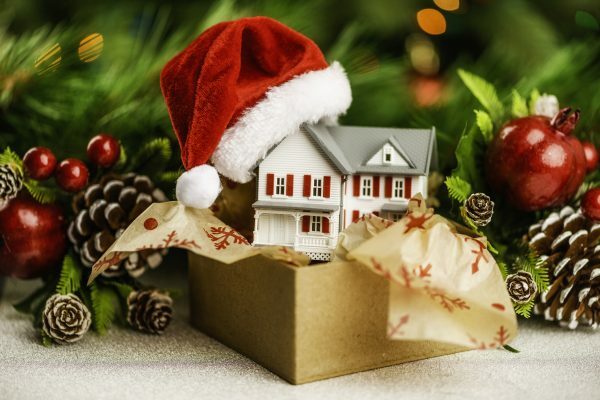 Follow these tips to make your home its best, brightest, and most comfortable for the holidays. You might consider tidying your guest areas. 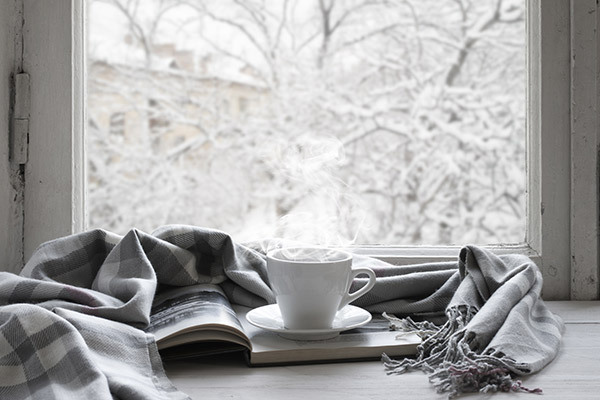 It also might be time to hire an East Bay HVAC company to make sure your home is cozy when it’s cold outside, especially as the season get’s busy. How Will Virtual Reality Change The Construction Industry? Virtual Reality IS Changing the General Construction Industry, Here’s How. Virtual reality is defined as “the computer-generated simulation of a three-dimensional image or environment that can be interacted with in a seemingly real or physical way by a person using special electronic equipment.” The construction industry is embracing VR to improve the design process. 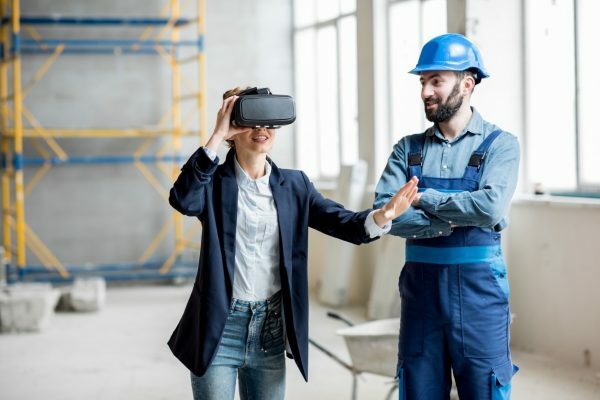 So, just how is VR changing the general construction industry? 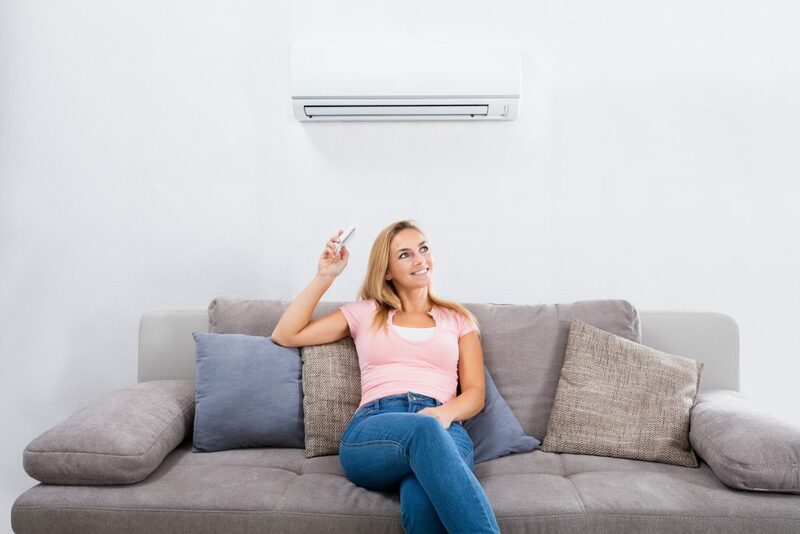 While you might not want to go without your air conditioning system this summer, you may certainly minimize its overall usage. Power bills during the hottest season can be a significant budget buster, so the best time to plan your strategy is now. By lowering your energy costs throughout the season, you may be able to prevent an emergency visit from your local HVAC expert. Try the following ways to save money on your bills this summer. 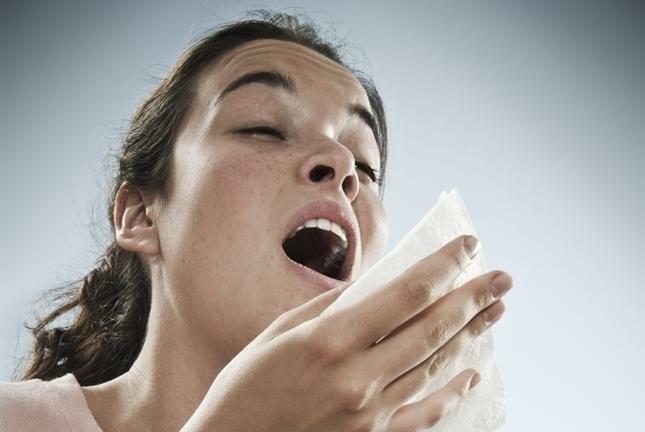 Spring can be a pleasant season or an allergy-prone season depending on how you deal with allergens in your home. The most common allergens that fly through the air and settle on the your home’s surfaces include dust mites, pet dander, cockroach droppings, minute pollen and cockroach droppings. Seasonal allergy sufferers will find it hard to breathe, and they start experiencing incessant sneezing, runny noses, itchy throats and red eyes. There are some steps you can take with your East Bay heating and air conditioning systems that will surely help you out. Copyright © General Contracting & Heating/Air Specialist. All Rights Reserved.